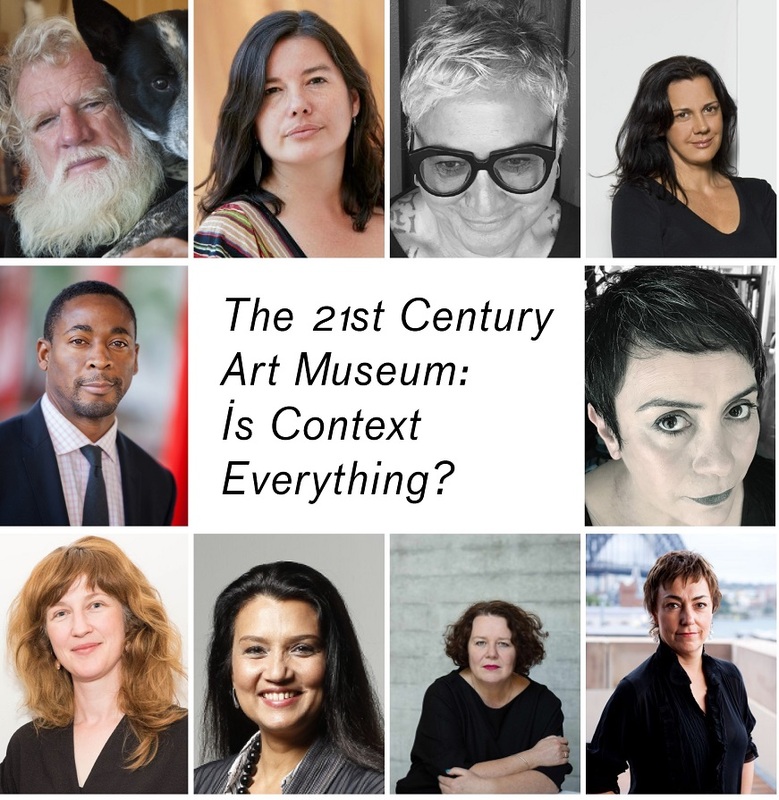 The CIMAM – International Committee for Museums and Collections of Modern Art Annual Conference will be held in Sydney, Australia on 15–17 November, hosted by the Museum of Contemporary Art Australia. The conference will be followed by a Post-Conference Tour to Brisbane and will include guided tours by Aboriginal custodians on country from 18–19 November 2019. The conference will be comprised of international keynote speakers, perspective presentations, panel discussions, as well as a networking session and a discussion workshop. Delegates will also have the opportunity to visit a number of Sydney’s foremost contemporary art institutions throughout the three day program. Aboriginal writer and anthropologist, Mallacoota, Australia. Curator of Indigenous Art, Art Gallery of Ontario (AGO), Toronto, Canada. Independent Indigenous Curator & Visual Historian, Hira, Honolulu, Hawaii. Arrernte and Kalkadoon curator and writer, Sydney, Australia. Director, Pérez Art Museum Miami, USA. Ngāpuhi artist, Tāmaki Makaurau, Aotearoa / New Zealand. Senior Curator, Monash University Museum of Art, Melbourne, Australia. Director, M+ Museum, Hong Kong, China. Director, The Queens Museum, New York, USA. 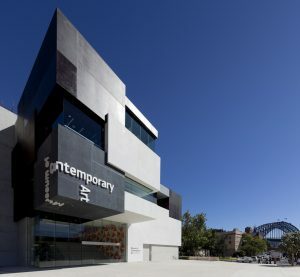 Senior Curator, C3West, Museum of Contemporary Art Australia, Sydney, Australia. Kuku Yalanji artist, Sydney, Australia. Head Curator, Christchurch Art Gallery Te Puna o Waiwhetū, Christchurch, New Zealand. Art critic, writer, president AICA Singapore, Kuala Lumpur, Malaysia.